That's cool. 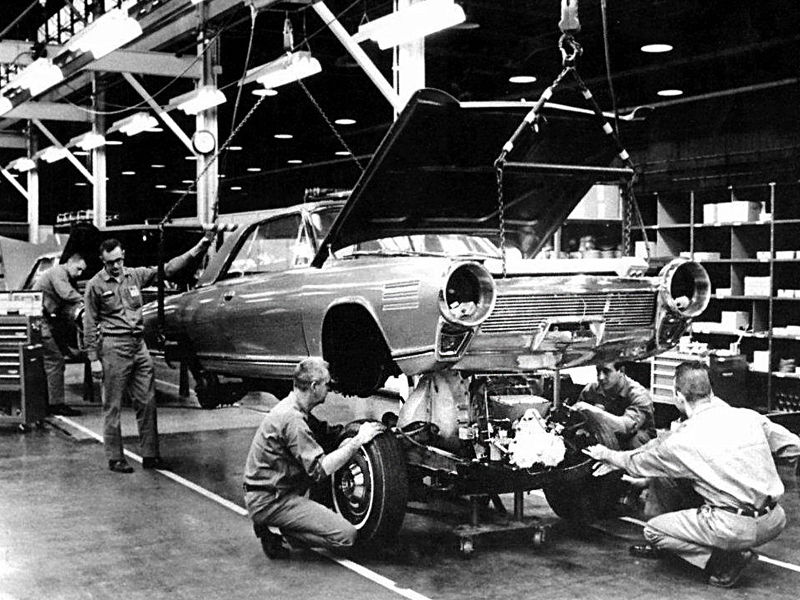 The Chrysler turbine car we see here is Ma MoPar's last one in the series to come of the assembly line, '63 -'64. I had the pleasure to see one at the now defunct Chrysler Museum a few years back in Auburn Hills Michigan when a friend and I went to see the Detroit Autorama. It was a beautiful museum. It closed down last year I believe.